The Mercer County Dog Pound is located at 7009 St. Re. 49, Celina, Ohio. REQUIRED TO PURCHASE A DOG LICENSE. OPEN ARMS POUND RESCUE IS IN DESPERATE NEED VOLUNTEER FOSTER HOMES AND DRIVERS TO HELP US HELP THESE DOGS AND OTHERS LIKE THEM! 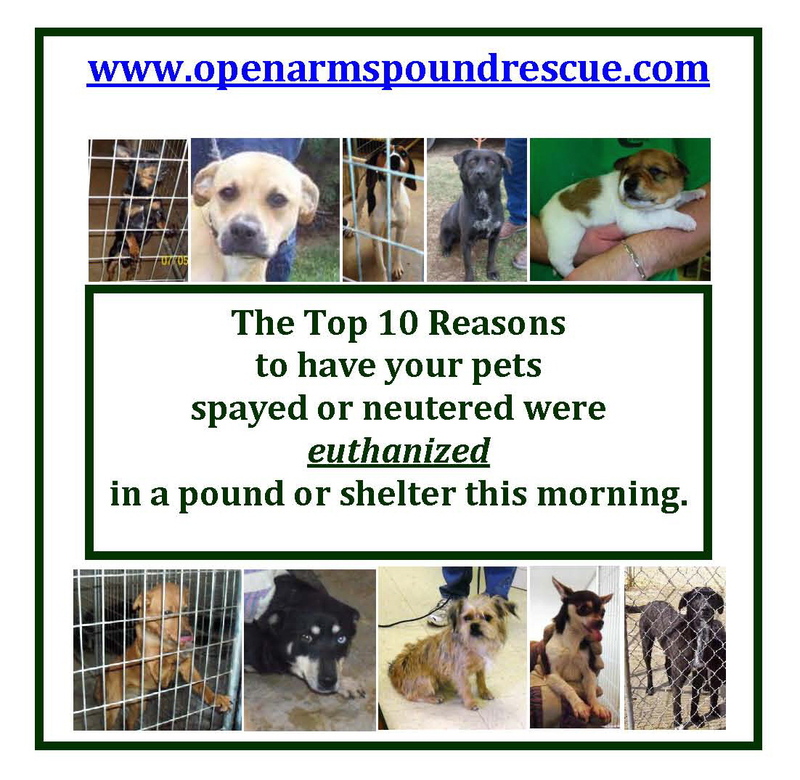 DONATIONS TO HELP THE POUND DOGS ARE DESPERATELY NEEDED! YOUR DONATIONS WILL HELP US PAY FOR POUND FEES, VETERINARY CARE, AND BOARDING EXPENSES WHILE DOGS AWAIT TRANSPORT TO RESCUES. 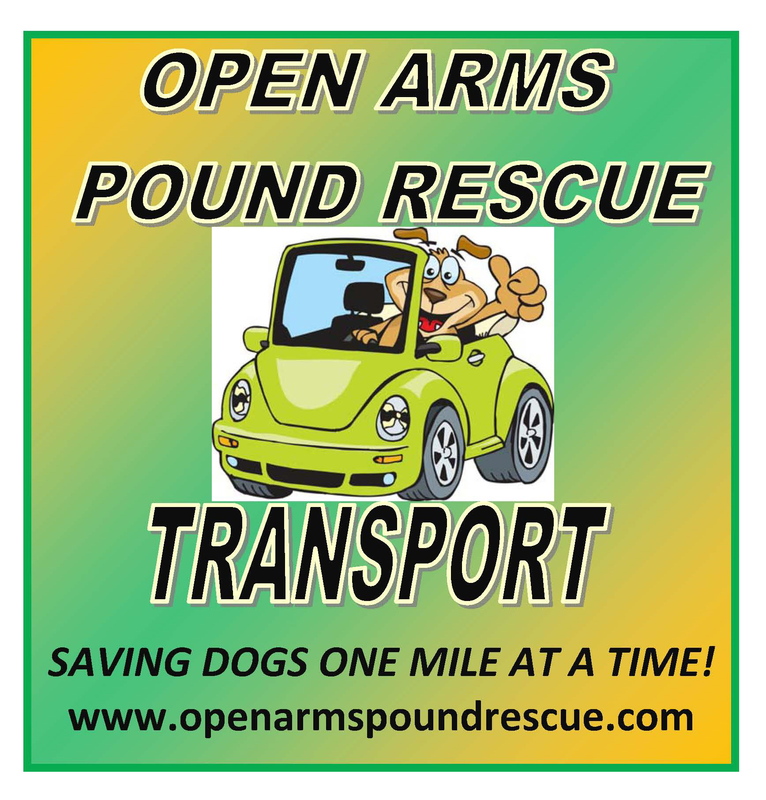 PURCHASE MAGNETS TO ASSIST OUR DOGS!